The Advanced Energy Apex Series of RF generators provide higher power density, greater delivered power repeatability and increased reliability. 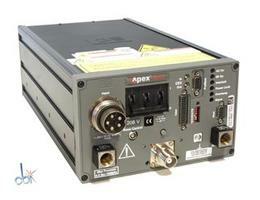 In addition to this Advanced Energy Apex 3013, Capovani Brothers Inc stocks a wide range of used RF generator power supplies. 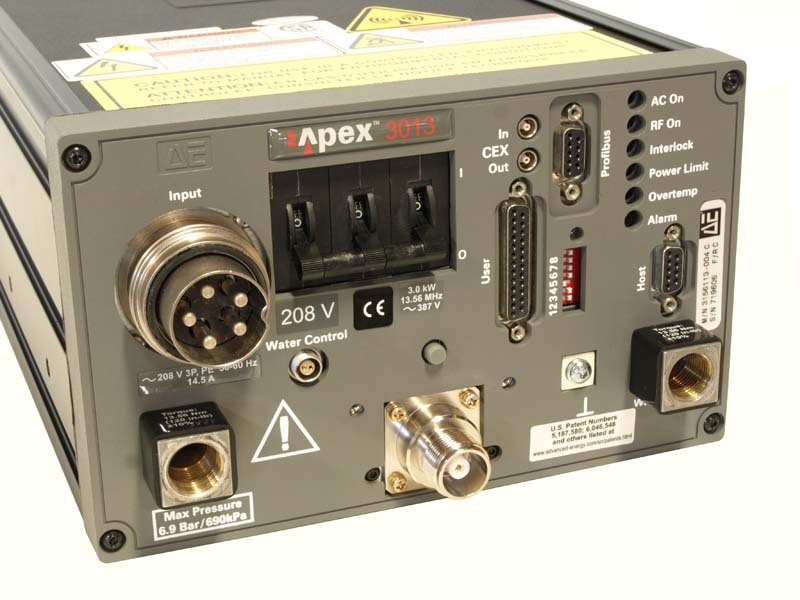 Typical manufacturers include Advanced Energy, Comdel, ENI Power Systems, Neturen and RF Power Products.